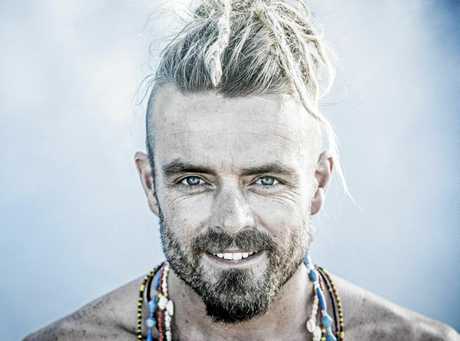 POPULAR musician Xavier Rudd has been represented by his solicitor in Byron Bay Local Court over an assault charge. Xavier Peter Rudd, who lives in New Brighton just north of Byron Bay, was charged with common assault after an incident on Wednesday, November 9 last year. The alleged assault on an unknown male happened about 7.30am. The 38-year-old was not required to appear in court yesterday morning. 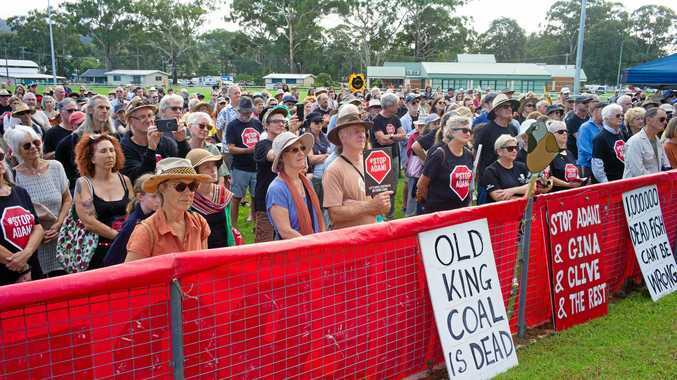 After a brief mention, the matter was adjourned to be heard next on April 6 at Byron Bay Local Court. Rudd has yet to enter a plea in the matter but will be required to do so at the next court date. 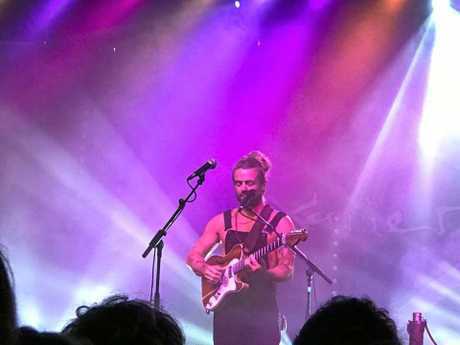 He is currently touring the country and played a live show at Red Devil Park in Byron Bay on Saturday alongside The Cat Empire. Seating at a cafe in the Byron Shire, Rudd recently told the Northern Star that being home is a rare occasion for him after long successful tour in Europe and the US in the last couple of years. Rudd has become a known name at music festivals and has toured with artists such as Jack Johnson, Dave Matthews, Ben Harper, and Rodrigo y Gabriela. 2017 marks 15 years since the release of his first album, To Let. "I play mostly overseas these days, specially in Europe, which is a great market for me, I spend most of my time there these days," he said. "I have America at the tale end of it, and then back home for some recording." He has been promoting his new album and a retrospective of his music career. "We are bringing out a a double live album in March, which was recorded live in The Netherlands, and unintentionally it ended up being a bit of a retrospective, including some old and some new stuff. "The shows in Australia will be similar." Rudd was keen to entice people to dance and have fun, with the chance of playing some brand new music. "I have a really groovy rhythm section, so even if it's a mellower song, we can make it fun," he added. Rudd, a well known Vegan, admitted he does not plan live shows. "I don't plan the shows too much, I've been doing this for a long time and, on stage, I can feel people's energy on the night," he said. His management has been contacted for comment on the latest allegations.